The INS range has a new comrade from the GT range. 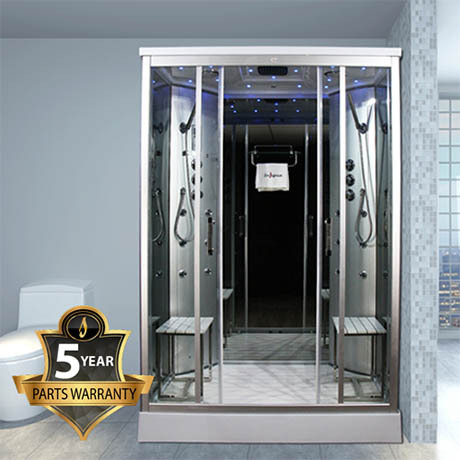 Built with all the same popular features as our other showers this really is a great shower to enjoy and relax in. Insignia Comprehensive online build manual written by us.